There’s a new blog post up on the Bushido Brewery blog that provides a behind-the-scenes view at the recent cask collaboration I did with Situation Brewing Company in Edmonton. 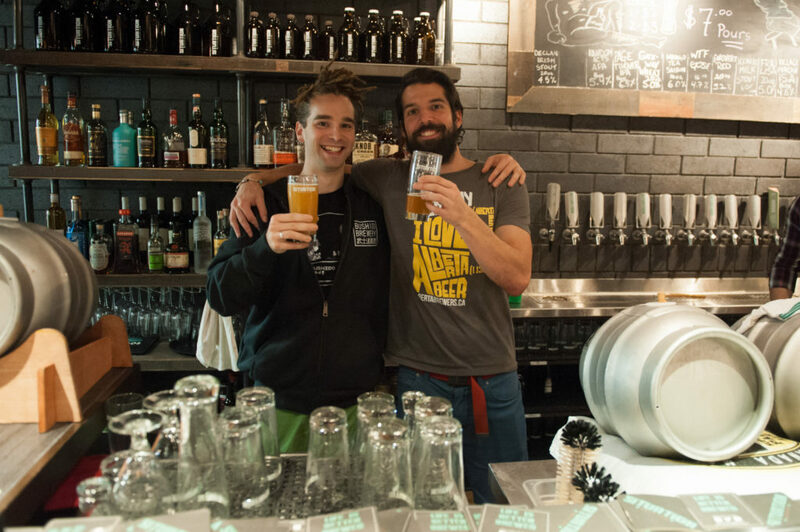 Bushido Brewery + Situation Brewing cask collaboration release night was a huge success! This entry was posted in Bushido Brewery, Digital Nomad on 2016-11-22 by Joshua Beeler.